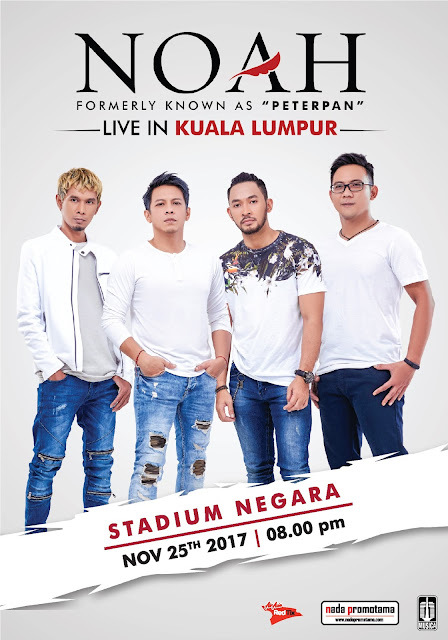 One of Indonesia’s top alternative pop rockers Noah (formerly known as Peterpan) is set to return to Malaysia after almost a decade. Their last concert in Malaysia was in 2006 at Stadium Merdeka, and during that time, the band still went by the name Peterpan. The band now consists of lead vocalist Nazril Irham (Ariel), rhythm guitarist Mohammad Kautsar Hikmat (Uki), lead guitarist Loekman Hakim (Lukman), and David keyboardist and synthesiser Kurnia Albert (David). With a new name and image, Noah is set to re-debut their concert in Malaysia dubbed as “Noah Live in Kuala Lumpur” on 25 November 2017 at Stadium Negara. “Now is finally time for Noah to please the fans from Malaysia, and we would love to see their response towards our new image and music,” said Ariel. 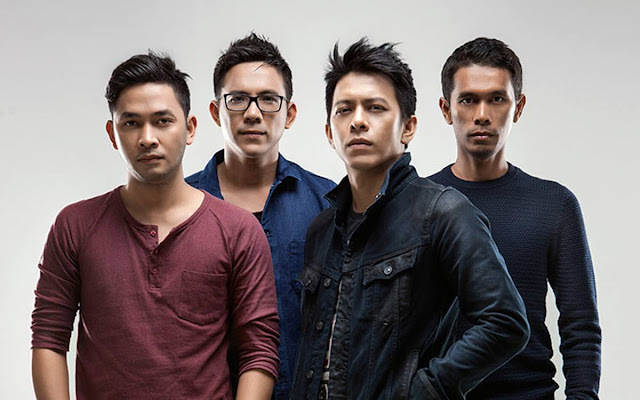 Known in Indonesia and Malaysia for their simple lyrics and catchy beats, Noah has sold more than 9 million albums in Indonesia as of 2015, becoming the best-selling alternative pop/rock band in the country. Their upcoming concert in Malaysia will feature two of their famous hits “Ada Apa Denganmu” and “Mungkin Nanti”, which has been re-arranged and included in Noah’s newest album. Tickets for the show range from RM95 to RM245, and are available via airasiaredtix.com.